Summer vacation should be a time for relaxation and rest, but packing for it is a whole other story. In most cases we tend to overpack, forgetting that we are bound to spend most of our days in a bathing suit and may be covered with a kaftan or a summer dress. In some cases, we tend to overlook the essentials like sunscreen and beach towel and then have to buy the more expensive versions on the spot. 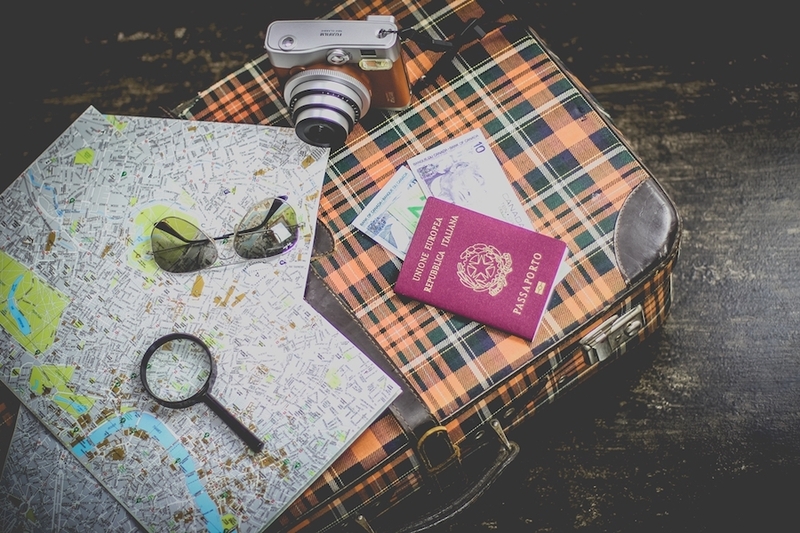 The key to successful summer vacation planning is good organization, and this article is here to show you how you can achieve it without the unnecessary stress. You need to know how much time you have to pack everything up and based on that, create a packing plan. The next step is deciding what is your activities plan for the vacation, different adventures require different wardrobe choices and accessories. If your focus is hiking or swimming there is no need to pack 5 dresses, but you’ll definitely need some hiking shoes and a bug repellant. On the other hand, if you are a fan of nightlife, you’ll definitely need some stilettos and sandals, and you can afford to leave some nature exploring gear at home. The last thing you need to consider when making a packing plan is the weather. You can easily go online a check the weather forecast for the duration of your vacation. That way you can consider packing some warmer clothes or preparing for a rainy couple of days. You should know what your luggage limitations for this trip are and select items to pack accordingly. That way you can limit the number of items you bring and apply some smart packing methods. For example, have several outfits pre planned, and pack some items you can combine for different situations. In this case, some stylish denim skirts are a great option, you can wear them to the beach with just the bathing suit, or combine them with a stylish shirt and some heels for a modern nighttime look. So pick out several similar items that can work well for different occasions and you will be able to reduce the amount of space you need for packing everything else. 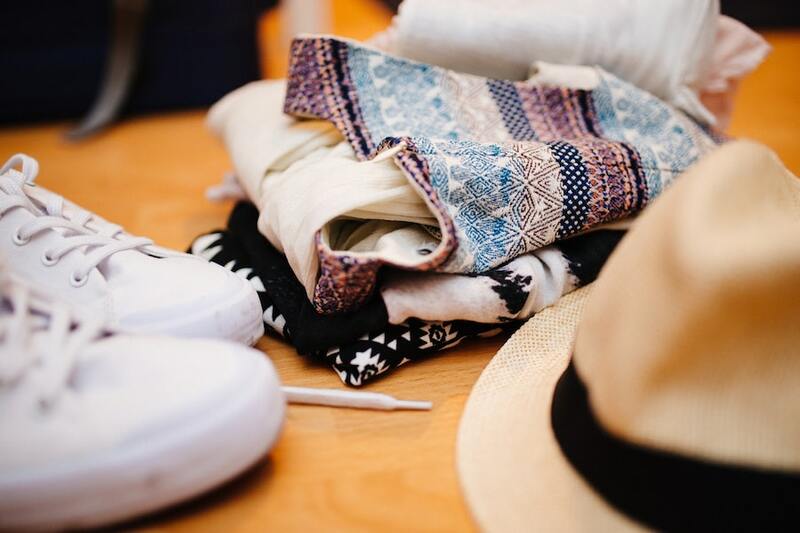 It is far better to have pre-planned outfits then simply packing the entire contents of your wardrobe and deciding what to wear when you get there. Sometimes, when we are in a rush to pack, we tend to bring things we don’t need and forget to pack some essentials. So it is a far better idea to pack those first and than latter fill out the remaining space with the less important items. When we say essentials for a summer vacation, there are a few things that spring in mind immediately. Bathing suits and sunscreen are a must. Immediately followed by a first aid kit that contains a sunburn lotion and some heavy duty moisturizer. Let’s not forget our IDs, money and a camera. Finally, don’t leave the chargers at home, and if necessary, bring adapters, you know you’ll need them. 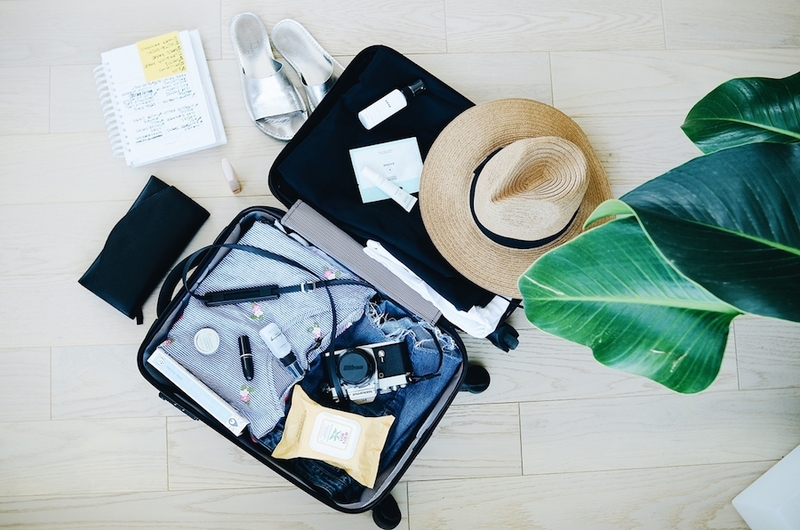 If you want to avoid the stress of trying to fit everything in your suitcase and a carry-on and at the same time failing miserably, it would be a wise decision to check out some of the following packing hacks. First of all, roll up as many things as you can, that way you can save up on space and fit a lot more items in. In case you are not a big fan of ironing, get the clothes that can pass without it. Next, use the benefits of a ziplock bags, you can pack a lot of stuff in them, get the air out, and condense the stuff. In addition, they are great for toiletries as they will protect your clothing from possible shampoo of lotion leaks. Ready, set, pack. With these easy to follow tips, you are bound to have a stress free packing experience. Just get ready to enjoy your summer. Have a nice trip!